Choose a Inlet Port Size2"4"
Vacuum ultra fine powders to saturated debris, food waste, insects, animal waste, nails, glass, etc. — At The Same Time. Debris is contained, the outside of the bag stays clean — as does the cartridge filter and the collection tank. Keep the filter bag in the tank until it is completely full — debris will accumulate to the tank’s inlet point WITHOUT suction drop! 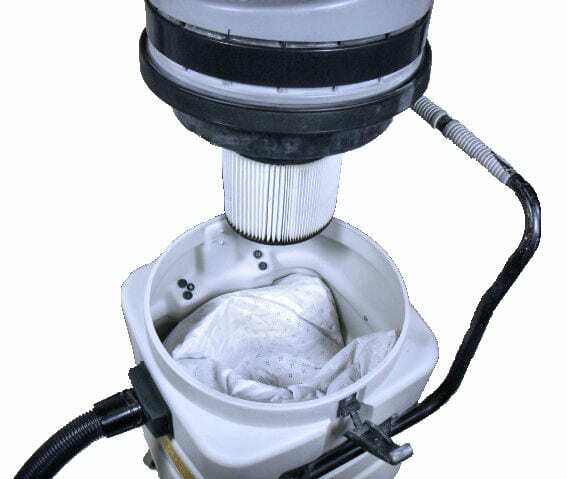 Filter bag will not burst or tear — Suction power will NOT drop — Specially designed to collect volumes of ultra fine powder (silica, drywall dust, talcum, ink toner, etc.). 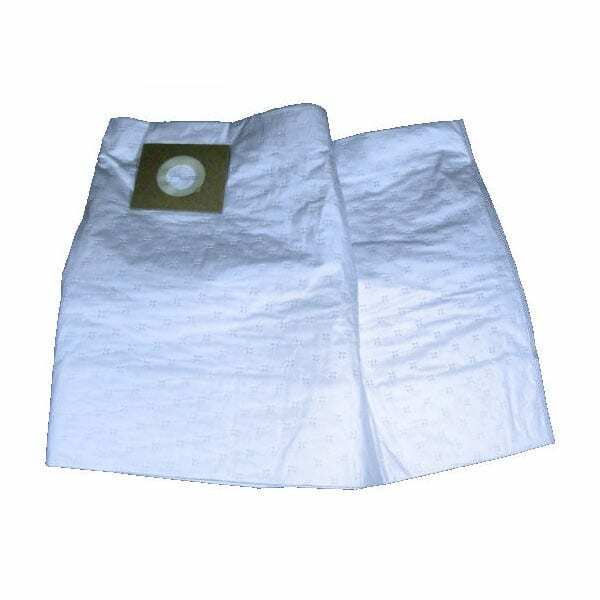 One (1) Clean Extreme Filter Bag will outlasts and outperforms a paper filter bag 5:1 ~ Easily. 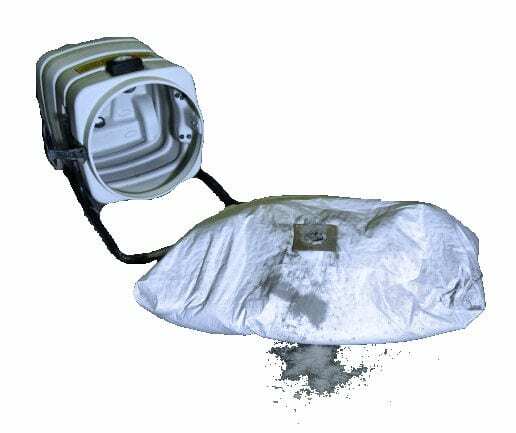 Clean Extreme Self-Cleaning Filter Collection Bag. 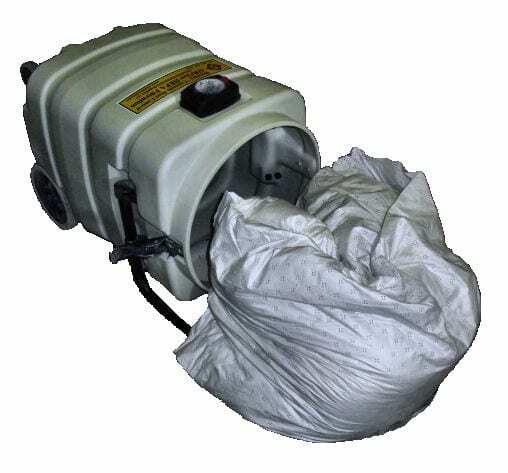 Heavy-Duty cloth bag collects dry and moist debris AT THE SAME TIME — Without tearing or bursting inside the tank or while being handled during disposal. Vacuum all types of dry powders, including silica, drywall, flour, fireplace ash, ink toner, moist, hot mastics, creosote, etc. Will not tear while being handled during removal. Everything stays clean — Including the HEPA Cartridge Filter! Clean Cartridge Filter – The cartridge filter is kept CLEAN ~ operating at 100% efficiency. Expect to replace the cartridge filter maybe once a year – after heavy / extreme use. 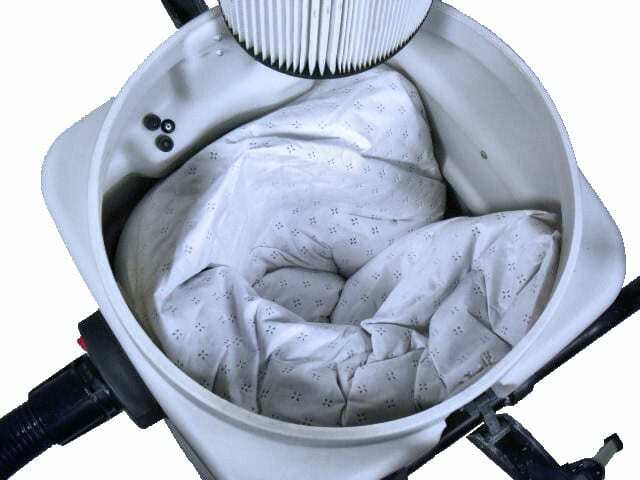 Clean Tanks – With the debris (dry powder and moist/oily/rotten debris) “all” completely contained in the Clean Extreme Filter Bag, the side of the collection tank stay clean. You’ll have less than a teaspoon of powder outside the filter bag in the tank. 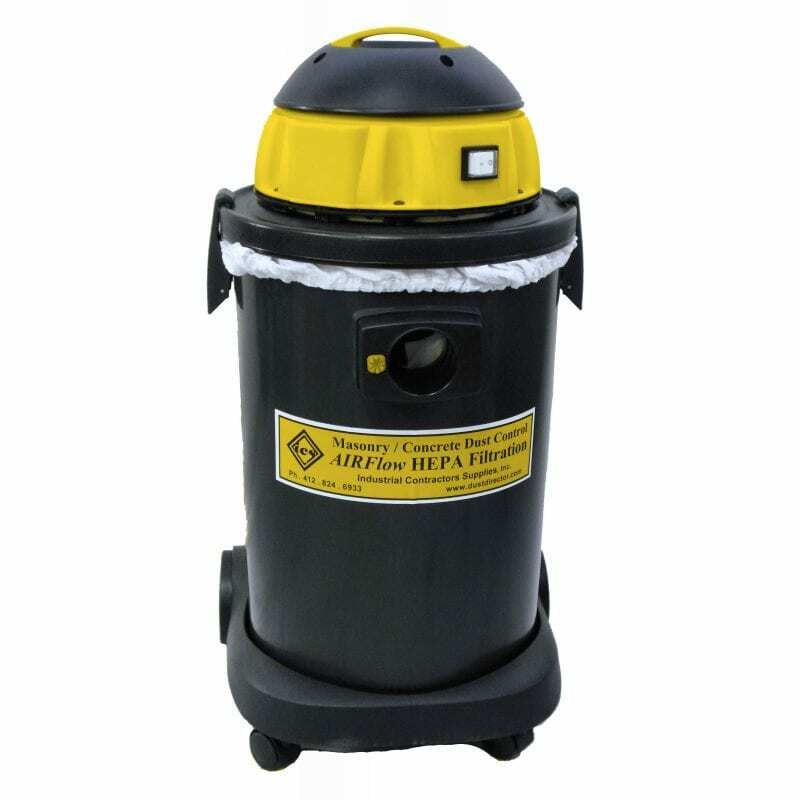 Safe Handling, Disposal, Reduced Bacteria Exposure — With over 99% of the debris contained in the tear and burst resistant fabric, the outside of the filter bag will remain clean and new looking — touching and handling the filter bag is safe and clean and the extracted debris is secure for proper waste disposal. No-Mess. Reduces Airborne Dust Exposure — Slide and drag a Clean Extreme Filter Bag from the tank without risk of tearing. Completely full of dry or moist debris, Clean Extreme Filter Bags endure rough handling. 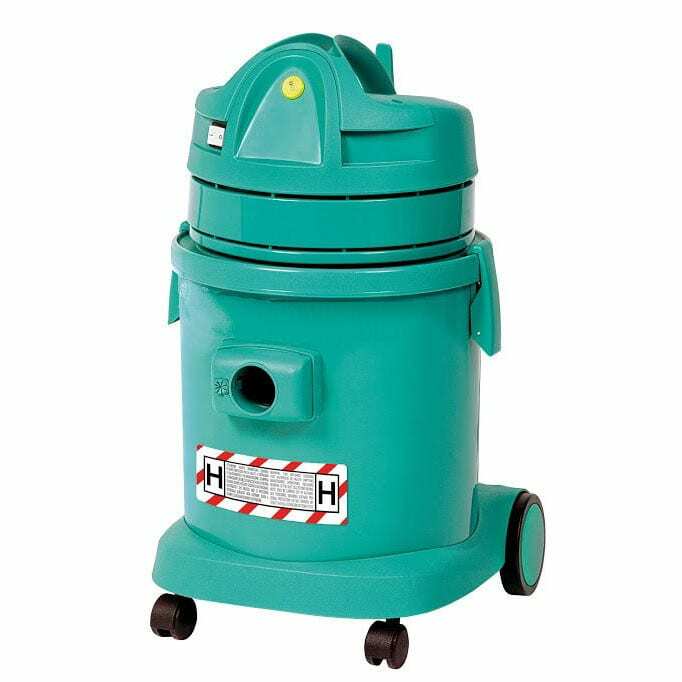 Clean Air Exhaust — Used in any wet/dry vacuum clean (attached to the tank’s deflector port), the vacuum’s filtration and containment efficiency are immediately upgraded – along with having maintained suction power. Long Motor Life — With the ultra fine powder completely contained, everything is kept clean including the motors and electronics inside the motor head compartment. 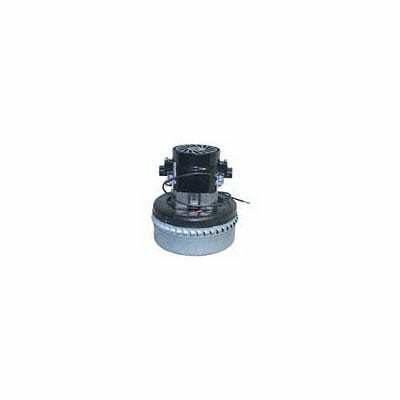 Along with maintaining powerful suction and without any dust contaminating or accumulation inside the motor head and on its electronics, motors operate cooler, more efficiently, last considerably longer ~ Guaranteed. Of all the tools or products I’ve ever purchased, I’ve gotten the most compliments on these filter bags. My men are just raving how easy these bags have made their job. 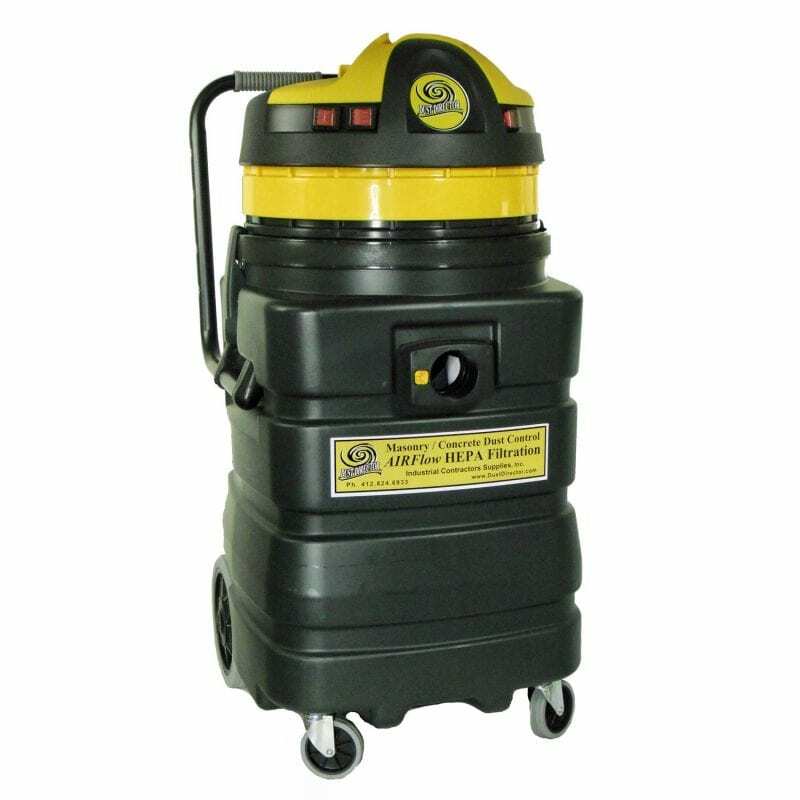 Their vacuums’ suction power is maintained and everything is kept clean – even the inside of the tank is kept clean. Ever since we started using them, all of my problems with the vacuums have stopped – Completely! And by the way, they work exceptional when the mortar is wet. This higher efficiency bag works far better than any cyclone filter. Plus emptying the tank is so much nicer – its clean. Zero filter maintenance! Our vacuums simply work now – Incredible suction power ~ always. The dust just continues to accumulate in the bags without loss of suction. With these filter bags I’m now able to remove the filter bag at the end of the week and the tank is clean! As opposed to using our other vacuums and having to empty the tank and clean the filter each time we clean a chimney!